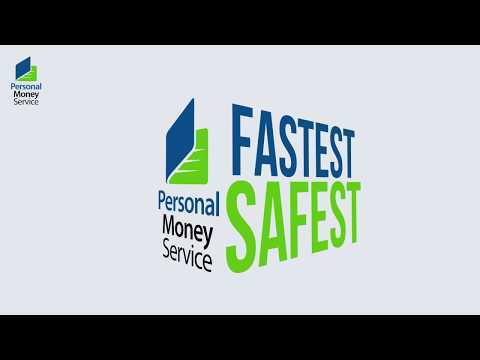 Personal Money Service is a fast-developing marketplace lending platform that helps changing finance for the better. We are dedicated to build fast and easy solutions for our customers by creating 100% innovative and highly practical financial solutions. Personal Money Service no tiene ninguna noticia disponible.